Our serum with organic fresh snail slime hydrates, nourishes and protects your skin throughout the day. 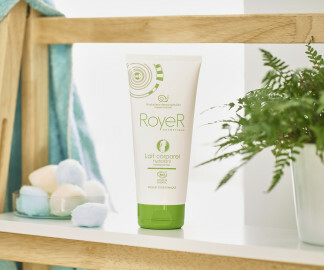 It can be used to prevent wrinkles, fine lines, brown sports, acne and blackheads. The Maison Royer is located in a small village in the heart of Vendée: Saint-Paul-en-Pareds. 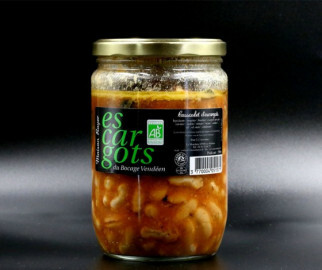 It has a very favourable climate for snail breeding and its soil gives it a unique taste. Founded in 1989, and with a solid experience in snail farming, the Maison Royer masters the breeding and transformation of snails. 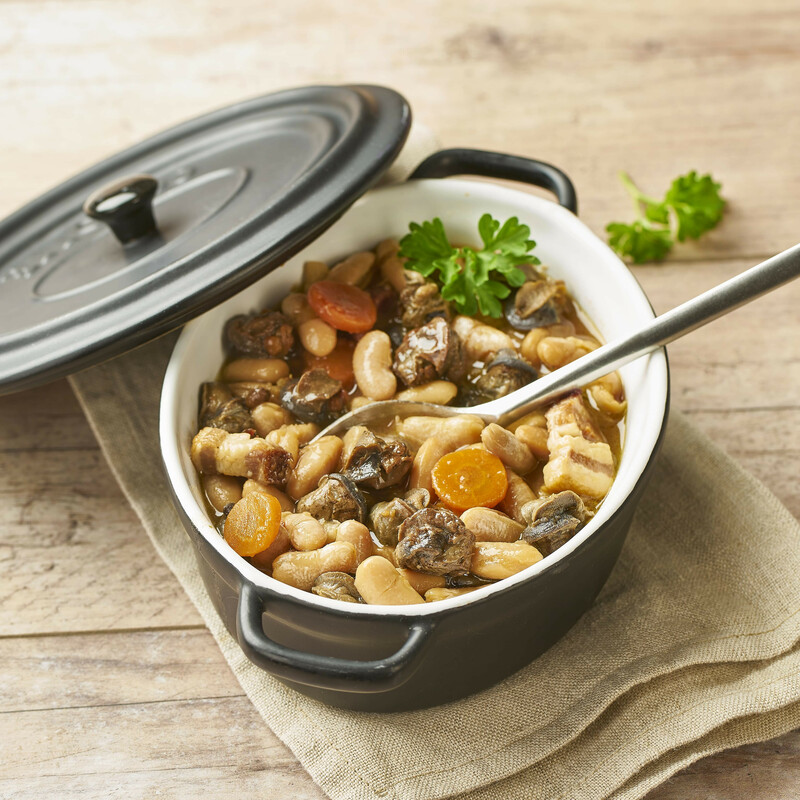 This is why we offer 2 types of products based on our know-how: RoyeR cosmétique for our cosmetics using organic snail slime and Escargots du bocage vendéen (Snails from the Vendée countryside) for our range of cooked organic snails. 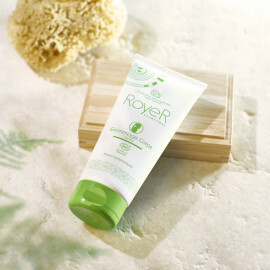 RoyeR Cosmétique is a brand of natural cosmetic products made with snail slime from organic Vendée snails. We offer a natural and effective anti-wrinkle product with 30% of active ingredients, well-known for preventing wrinkles, stretch marks, scars, acnes, blackheads and brown spots.